Penn-Mont Academy provides a Montessori learning environment that will educate the whole child, prepare independent, life-long learners, and inspire global citizenship. Penn-Mont Academy will be the nation’s premier center for Montessori education. Penn-Mont Academy is a non-profit, non-sectarian Montessori Community that nurtures the unique gifts in each child and educates the whole child by fostering independence, cooperation, service to others and a love of learning. 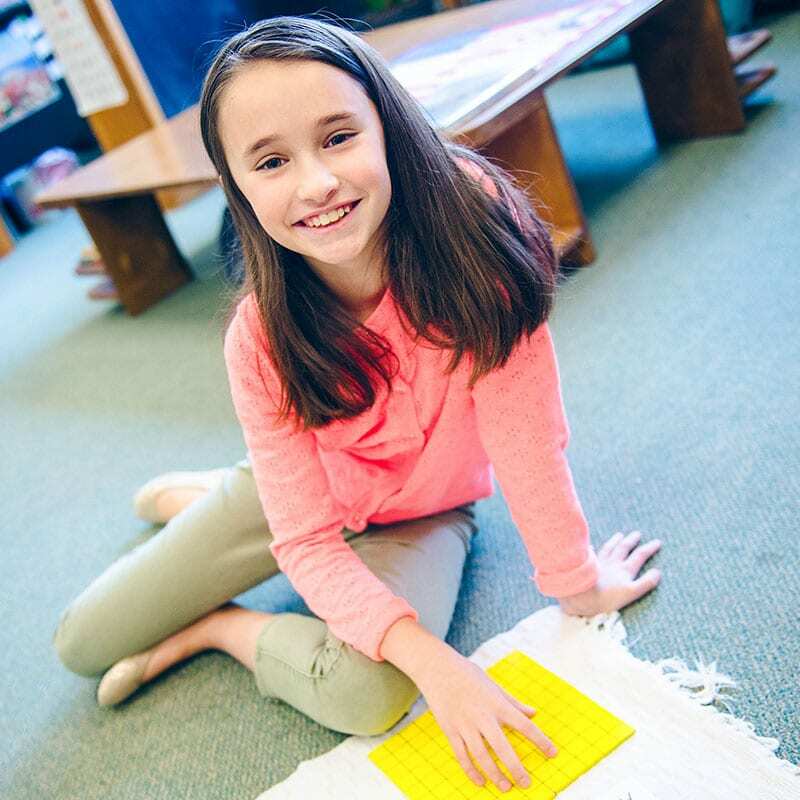 Penn-Mont Academy is dedicated to achieving academic excellence through the Montessori method of education. 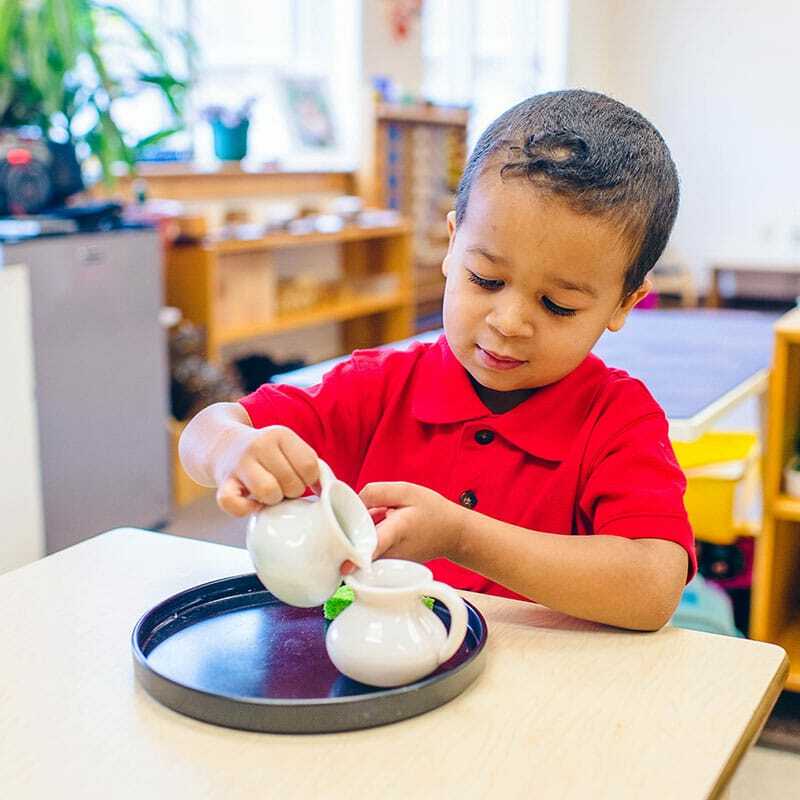 Beginning with the early years as the most important for cultivating a lifelong love of learning, we provide a beautiful Montessori environment where children can experience the joy of learning according to their individual periods of interest. For over 58 years, Penn-Mont Academy has been providing children with a quality Montessori education. Penn-Mont Academy has grown to include two locations. Penn-Mont’s main campus is located in Hollidaysburg, PA. In 2010, a satellite facility was opened at Penn State Altoona and serves preschool and kindergarten students. All gifts to Penn-Mont are 100% tax deductible.